We are a reputed Manufacturer and Supplier of High Current Relay (Series 84H) from Kerala, India. To cater to the bulk requirement of buyers, we stock the High Current Relay in our spacious warehouse, ready for dispatch at a moment’s notice. 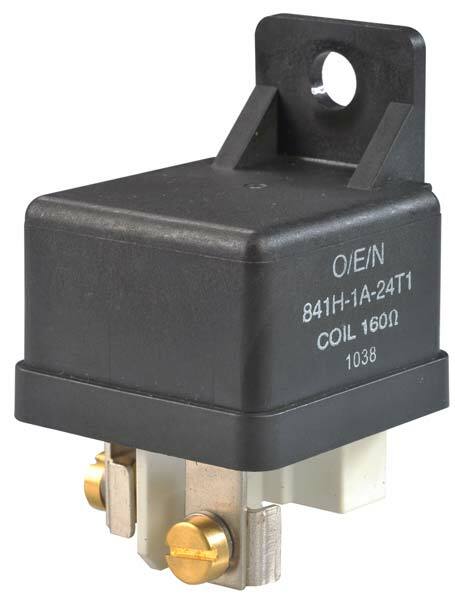 Customers can also customize their order of High Current Relay, according to their requirement.